Saying that Netflix intends to serve SA in the next two years is very different from confirming it. Good reporting & analysis - I agree that there's too many questions before I'd get excited. 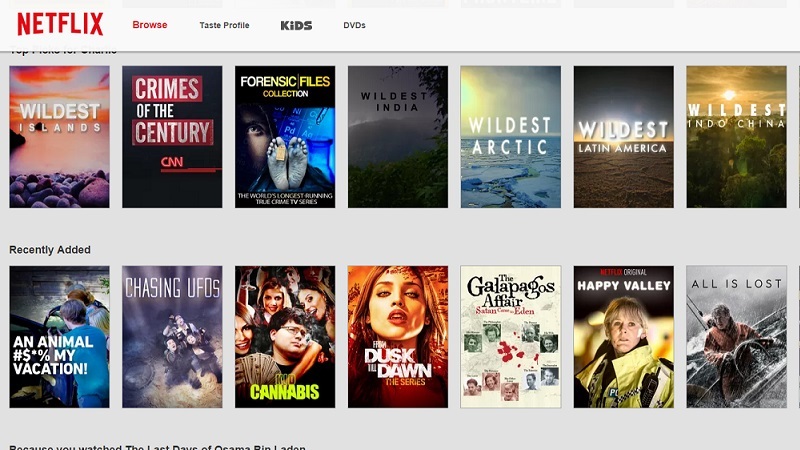 Personal prediction: Netflix arrives (after 2 years) with greatly washed down content. Existing users (who access the US one using VPN) keeps on doing so. New users - might sign up, might not. Probably not. Please prove me wrong, Netflix.